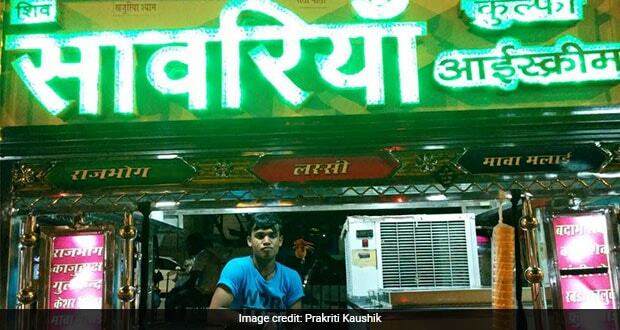 Two years ago, three brothers had an idea to enter the dessert business in North West Delhi which already had in its vicinity many desserts shops and ice cream parlours. Roshan, Devilal and Shambhu, all native to Delhi, decided to do something unique to stand out from the otherwise boring lot of kiosks everywhere. 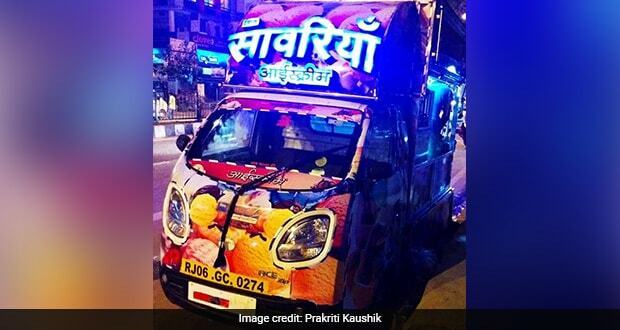 Instead of just selling Faloodas and ice cream under a shed like everyone else, they got customised trucks to drive around the city, selling their selection of cold desserts and drinks, while covering areas in and around Rohini. 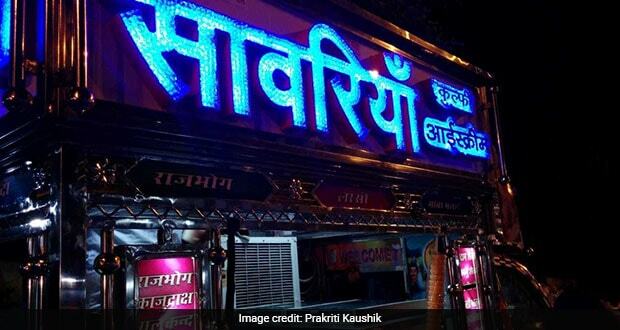 Their truck, which can be now seen all over Rohini, carries the soul of the Horn OK vibe. It's an amalgamation of every Indian aesthetic blended together - with its vibrant prints, bright colored lights, and fragrant ambience the truck is sure a visual delight. Offering a range of Indian sweets from Faluda and softies, to fruit cream and flavored milk, they sell everything at such low prices that every day reportedly 150-200 customers visit these trucks to satisfy their sugar cravings. Purva Malhotra, a resident of Rohini who regularly frequents Saanwariya truck found near M2K hall says, "I love the concept of this dessert truck. It sells desserts at very cheap prices compared to other outlets here. Many times, I bring my cousins along with me while they are in Delhi, even they love to eat at Saanwariya." It seems like most customers prefer to come at night while having their nightly walks. Open till 12 midnight, it is the perfect place to have something sweet late night. Vani Rana who was trying out Saanwariya for the first time thought that it was an interesting place to eat from. "I was drawn towards its blinking colourful lights which gives it a very unique aesthetic. I am loving just standing next right to it while eating these milky desserts. It is a very pretty thing to look at, and very rare to see in this part of the city." The owners of Saanwariya guarantees its quality with every item on their menu being a creamy delicacy. "Each item is churned with excellence to suit the taste of Delhites" says Roshan, the eldest of the bunch. 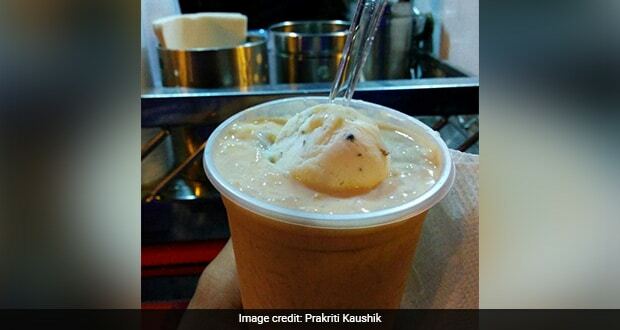 He states, "but the most loved dish among our customers still remains to be the special Rabri Falooda." Made with rose syrup, thickened flavoured milk and Falooda vermicelli with sabja seeds, Roshan swears by their special handmade Falooda recipe. Around festivals, Saanwariya looks even more festive than usual with its silver interior becoming the perfect backdrop for its USP- the Falooda with its royal appeal. But with winters approaching, the footfall to the truck is predicted to the reduce but according to its owners the craze for Falooda continues even during freezing winters of Delhi. So, next time you're visiting this part of the city- do try this area's specialty!